Often times when people hear the word traction they think of some kind of medieval device that pulls a person’s body into opposite directions. Well as barbaric as that might sound, in certain conditions the gentle pulling effect can have a very beneficial outcome. 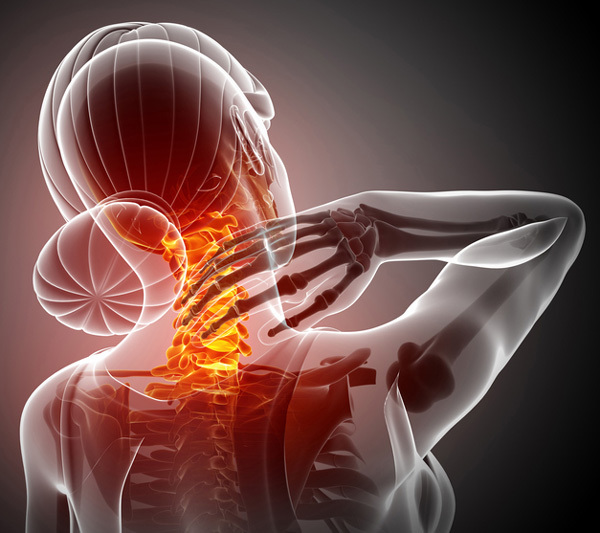 The ChiroHealth & Rehab of Chiropractor Fargo doctors utilize a state-of-the-art treatment called intermittent cervical traction to treat serious conditions of the neck. In the neck there are bones called vertebrae and those vertebrae are separated by discs. The purpose of the disc is to allow for movement as well as to act as shock absorbers in the spine but the discs also serve another very vital purpose In order for the nerves of the spinal cord to exit the spine and go to all parts of the body, there must be space between each of the vertebrae so that a hole can form. It is through this hole that the nerves exit the spine and go to the rest of the body. In order for this to happen, there must be a healthy disc between each bone to separate the vertebrae of the neck and allow for this space to be present. That’s where the ChiroHealth & Rehab of Chiropractor Fargo doctors begin the process. The reason it is important for these bones to be separated is that between the bones on both sides of the neck nerves exit the spinal cord and travel to the upper parts of the body. In particular most of these nerves travel down the arms to the fingers and serve to supply all of the muscles, blood vessels and skin of the arms hands and fingers. Far too often people with disc conditions related to the neck undergo dangerous and invasive procedures. Strong medications like painkillers and anti-inflammatories are often used first and usually fail. When this occurs, patients are then told to get injections or to get neck surgery. Unfortunately most of the time these procedures leave a person worse off than before the procedure was performed in the first place. Most people want to try all options before surgery but may not be aware that options exist. The ChiroHealth & Rehab of Chiropractor Fargo doctors are dedicated to treating tough conditions and eliminating the need for dangerous drugs and surgery, especially when it concerns the neck. When the discs of the neck become damaged and injured they lose their ability to heal themselves and are no longer able to remain healthy. Unlike other tissues of the body like skin muscle organs bone and even hair that have blood supply bringing circulation and nutrients to the tissues and getting rid of waste, discs do not have a blood supply. Because of this, in order to receive circulation the discs rely on a squishing and unsquishing movement much like a sponge between your hands. If this process does not happen correctly the disc tissue is unable to maintain its health and as a result the disc begins to decay and die. As a result of this change, the disc in the neck flattens like a pancake and as this happens the bones above and below the flattening disc start to come closer together. As these bones get closer together they can start to put pressure on the nerves that come out of the spinal cord and travel down to the arms. The most common symptoms the ChiroHealth & Rehab of Chiropractor Fargo doctors see when this process is occurring, is pain in the neck, upper back and shoulder blade region and even headaches. If the disc deteriorates far enough and the nerves get pinched enough you can even experience numbness or tingling in your arms and fingers and sometimes the feeling of your arms falling asleep. When it gets really bad you might even experience a weakness in your arms or hands and a loss of grip strength or a loss of feeling in the fingertips. The ChiroHealth & Rehab of Chiropractor Fargo doctors are very good at determining whether or not your pain may be coming from discs that are injured or flattening out in your neck. If this is the case one of the most effective treatments is the use of intermittent cervical traction. The doctors at ChiroHealth & Rehab may recommend intermittent cervical traction based on their examination findings for the treatment of your neck condition. The application of intermittent cervical traction is very simple and most patients are very relaxed and comfortable during the therapy. Application simply requires that you lie on your back and have a very comfortable harness strapped to your head. The care team will make the appropriate adjustments and settings to the computer that controls the intermittent cervical traction machine. Once the treatment has started you will feel a very gentle pulling on your neck, one most patients describe as a feeling of relief from pain and pressure in their neck. In fact, most patients take the opportunity to nap while going through the treatment because it is so comfortable. The ChiroHealth & Rehab of Chiropractor Fargo doctors are focused on helping to treat the cause of your pain and not just reduce your pain. Intermittent cervical traction is one of the treatments used to help treat the cause of your pain and not just the symptom. What the treatment accomplishes is it helps to restore circulation to the discs in the neck which is important in allowing the disc to heal. This will reduces the pain in your neck as well as reduce pressure on the nerves in the neck. Following an examination the ChiroHealth & Rehab of Chiropractor Fargo doctors will make a determination as to whether or not you are a candidate for intermittent cervical traction. If you are, the doctors will prescribe the therapy for you and you can begin your road to recovery. 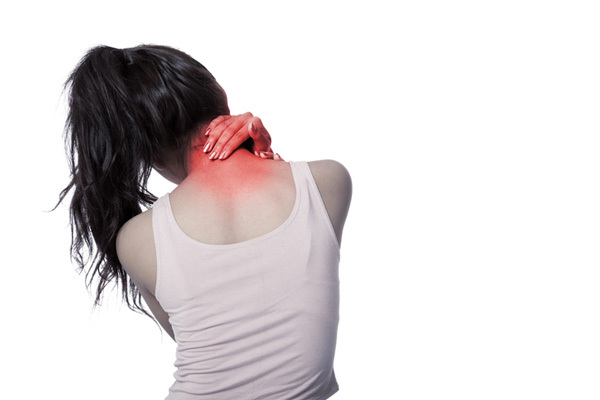 It is important that you do not ignore chronic neck pain and stiffness, because if left untreated discs that have lost circulation can lead to very serious conditions that become increasingly more difficult to treat. Your best bet to both help eliminate your pain AND experience a full recovery is to call the ChiroHealth & Rehab of Chiropractor Fargo doctors and get checked to see if you are a candidate for this very effective treatment for neck conditions. Give us a call at 701-451-9098 today to see if you qualify for this very effective treatment.